Hotel Indigo Bath will again be sponsoring the Business Services category at the Bath Life Awards. 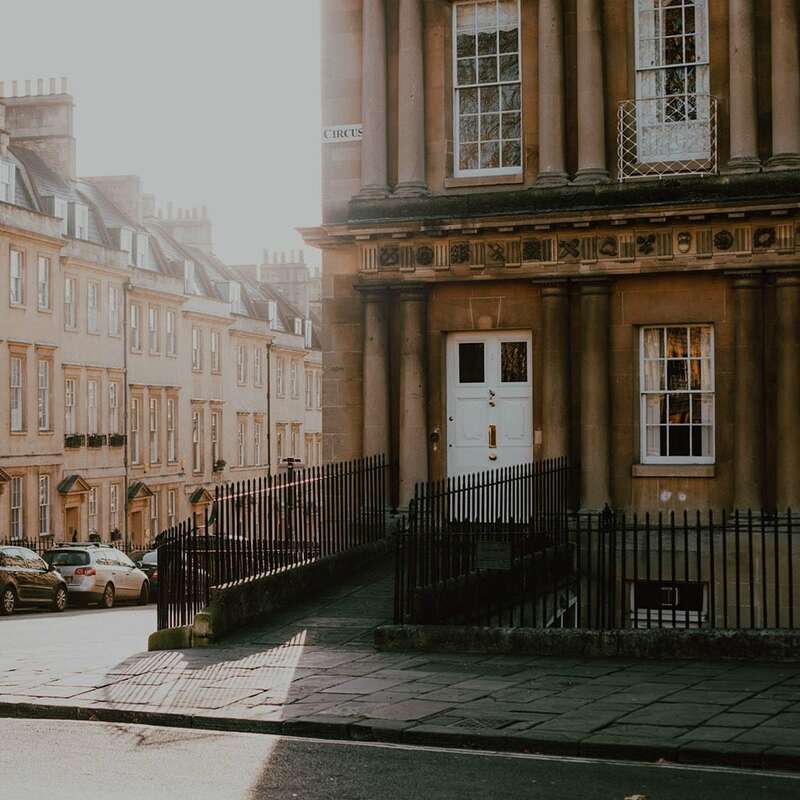 Here's 15 reasons why you should visit Bath. A "cookie" is a small text file that is placed on a user's computer hard drive by a website. There are several types of cookie and the most common are often referred to as 'session' cookies. These are used to keep track of information needed by a user as they travel from page to page within a website, such as when you use the online reservation process. These cookies have a short lifetime and expire once you close your internet browser. St James’s Hotel Management Limited use 'session' cookies to tell whether a website user has logged in, where to find details that can be used to pre-fill parts of on-line forms and to personalise your visit to the website. They are also used to track anonymously which areas of the site are popular and which are not used, this allows us to target carefully our website resources and improve the customer experience. You may set your browser to block cookies, although doing so will adversely affect your ability to perform certain transactions, use certain functionality and access certain content on our website.